We had a busy month but I wanted to make sure I posted a blog of some of our favorite June shoots. 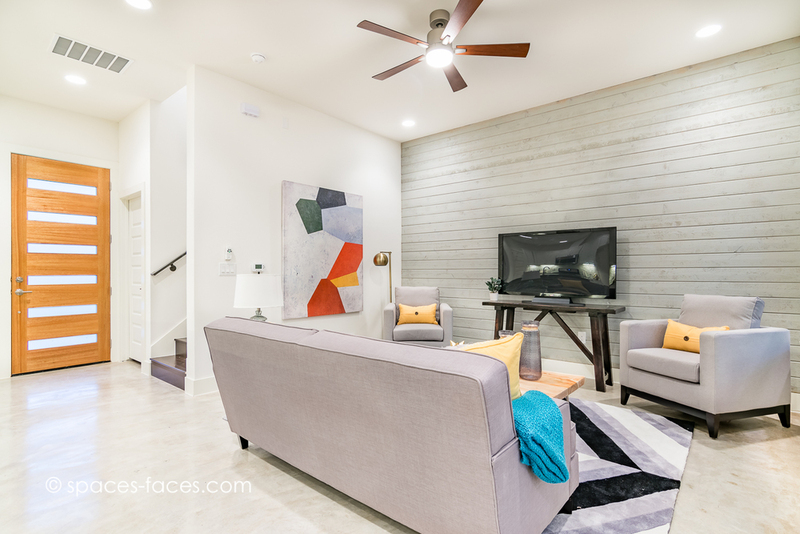 White interior walls really provide a blank canvas to showcase these property. 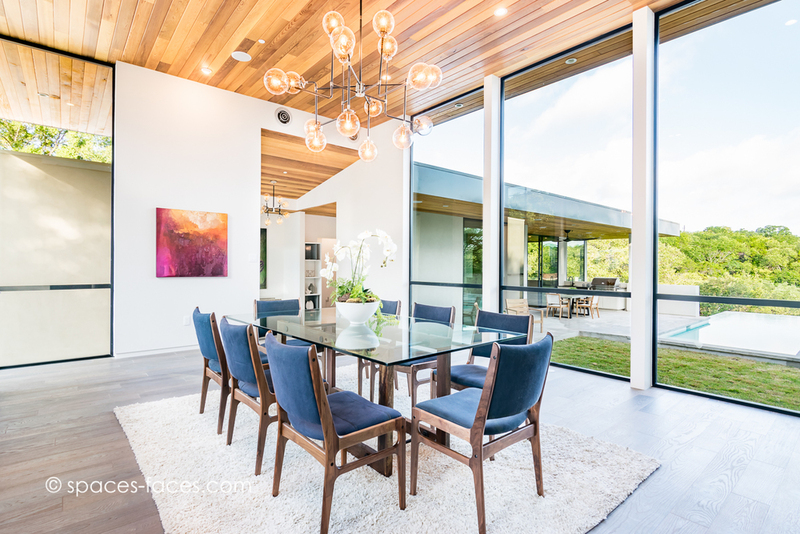 Gorgeous modern, new construction home in Rollingwood on Riley Rd. Featuring 5BD/5.5BA, pool/hot tub, three-car garage, and much more. 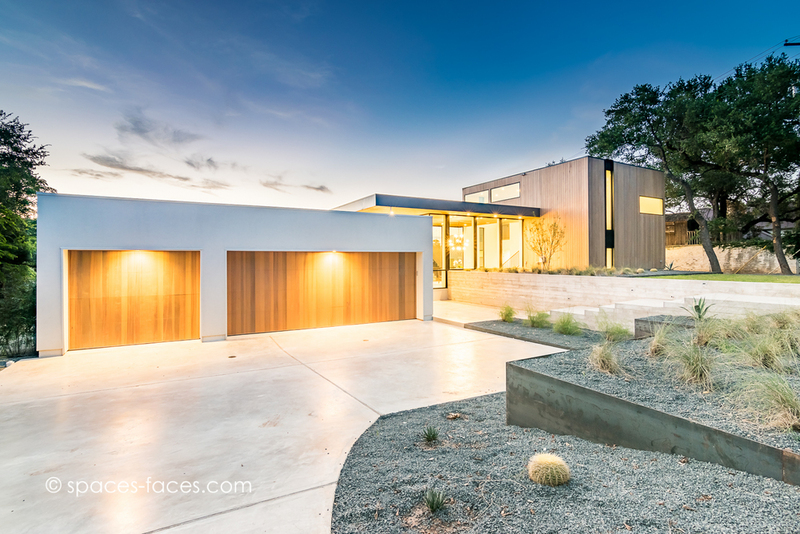 Listed with Kim Fry at Realty Austin and built by Brodie Builders. 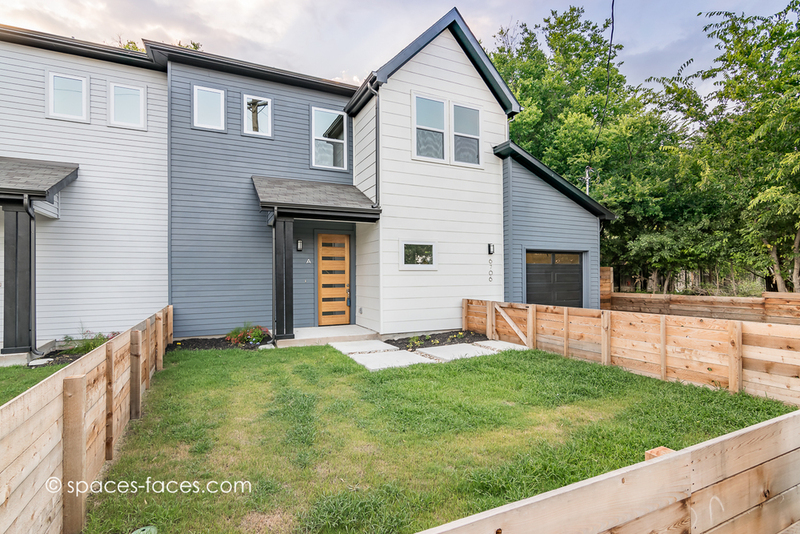 Brentwood new construction duplex built by MX3 homes on Wild Street. Unit A includes 3 bedrooms, 2.5 baths, and garage. Another modern, new construction duplex coming soon to MLS off South 3rd with Carl Shurr at SEED. 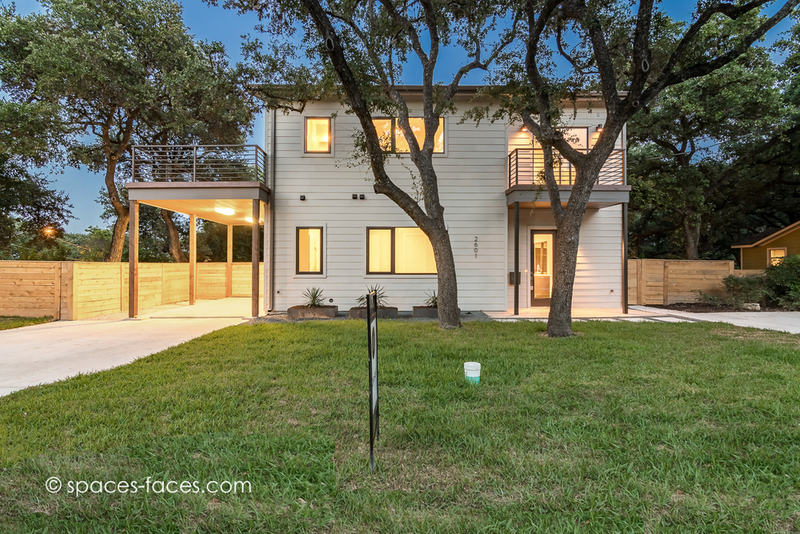 Large corner lot with gorgeous oak trees, Unit A is 3BD/3BA, and Unit B 2BD/2.5BA.